"안녕하세요 여러분!" This is the greeting that you will hear from the first five levels of TalkToMeInKorean lessons. The into music and this greeting commonly motivates listeners to study Korean with TalkToMeInKorean.com. 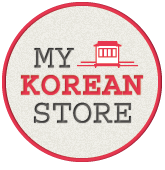 TalkToMeInKorean is one of the most reliable source of Korean lessons. 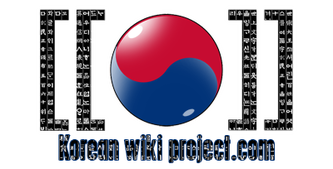 They provide free and concise Korean lessons in their site - mp3/audio lessons, PDFs, blogs, quizzes, workbooks, and videos. This was launched on the last quarter of 2009 and continues to develop innovative teaching styles that would fit to various learning styles of their listeners. It is composed of native Korean speakers who are fluent English speakers too. They are dedicated in teaching those who wish to learn Korean. They relate their daily activities in teaching Korean lessons. They take pictures of signage that they see along the streets of Seoul, they take videos to whatever place they go, and they interview people they meet who are studying Korean. They are very open in entertaining questions from their avid listeners through social networking sites like Twitter and Facebook. Some of them has personal Youtube channels where they post their snippets about beautiful places in Korea or about their culture.